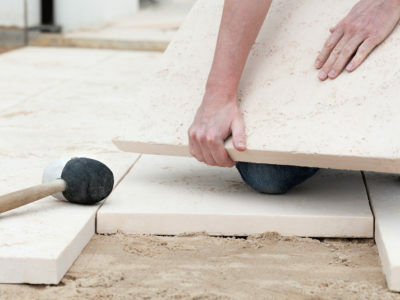 Quotatis | Can paving withstand the weight of my car? 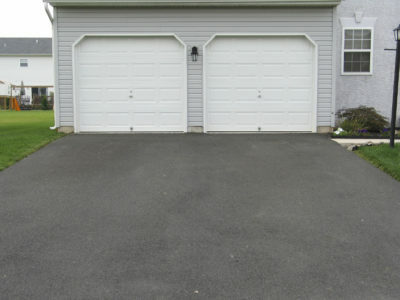 Paving can be used for driveways and is capable of bearing the weight of cars and other vehicles. 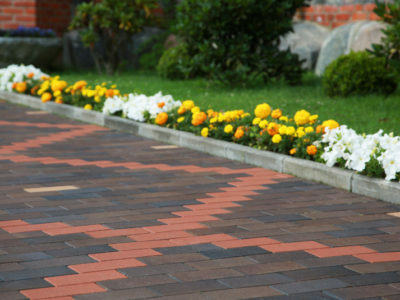 Ensure that you choose the appropriate type of paving, as some are designed for paths or decorative use. 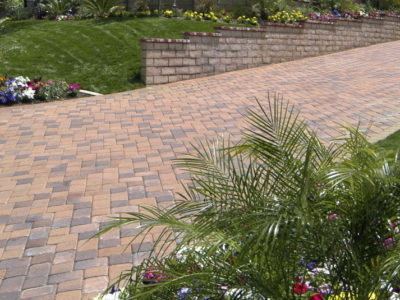 Correct installation is vital as improperly installed paving may move or break under the weight of a car.